2016 World Diabetes Day is coming up: stay diabetes free, stay healthy! If diabetes were an infectious disease, medical practitioners everywhere would say we’re in the midst of a serious epidemic. The reality is that diabetes is a deadly disease that’s striking an ever-growing number of adults and unfortunately, affecting teenagers and children too. Almost 20% of the population in the UAE is living with diabetes, ranking us the 16th most affected country in the world. The growing global sedentary lifestyle and increasing unhealthy diets have contributed to the rise in obesity, and fuelled diabetes prevalence in the region. Recent years have seen a rapid rise specifically in type 2 diabetes across all age groups that has in fact been associated with sedentary lifestyles and poor eating habits. The good news? We can do something about it! It’s called prevention care. Type 1 diabetes is an auto-immune condition, where the pancreas is attacked by auto-antibodies causing it to fail. This requires treatment with insulin. Type 2 diabetes, on the other hand, is mainly brought about by an unhealthy, inactive lifestyle and weight gain. In this case, there is insulin in the body, but the body becomes resistant to it so the insulin becomes ineffective. One out of 5 people suffers from diabetes in the UAE. If these numbers don’t alarm you, then the consequences will. As a silent killer, diabetes is the leading cause of blindness and kidney failure among adults. It causes mild to severe nerve damage that coupled with circulation problems, often leads to the potential loss of a leg or foot. Diabetes also significantly increases the risk of heart failure. In addition to such health risks, keeping this disease under control means having to take medication and/ or insulin injections for life. Thus, in order to avoid a prolonged struggle with your health, prevention is the best way. Luckily for us, type 2 diabetes is largely preventable. While type 1 diabetes cannot yet be prevented, a great deal of research is looking into the autoimmune process and the factors that lead to developing type 1 diabetes. Hopefully, ways to prevent it are found in the future. By living up to these choices, you are reducing the risk of developing type 2 diabetes by an estimated 50 to 60%. So why not make the move towards healthier living! Awarded US’s Top Doctor in 2010, Dr. Hoda Makkawi brings more than 15 years of experience in family medicine to provide you the best preventive care for diabetes. Dr Hoda knows that the right preventive care at every stage of life helps all of us stay healthy, and avoid or delay the onset of diseases. For that reason, she offers a comprehensive range of preventive services to help patients reduce their risk of developing diabetes. During your consultation, Dr Hoda will help you understand what is normal/abnormal for your body, so that any unusual changes can be promptly noticed and addressed. A number of tests and screenings are available to diagnose or predict the likelihood of suffering from diabetes. Among these tests, the Genetic DNA Obesity Testing and Weight Loss Program allows Dr Hoda to treat patients based on their genetic breakup. Book a consultation with Dr Hoda today, and embrace the benefits of preventive care! 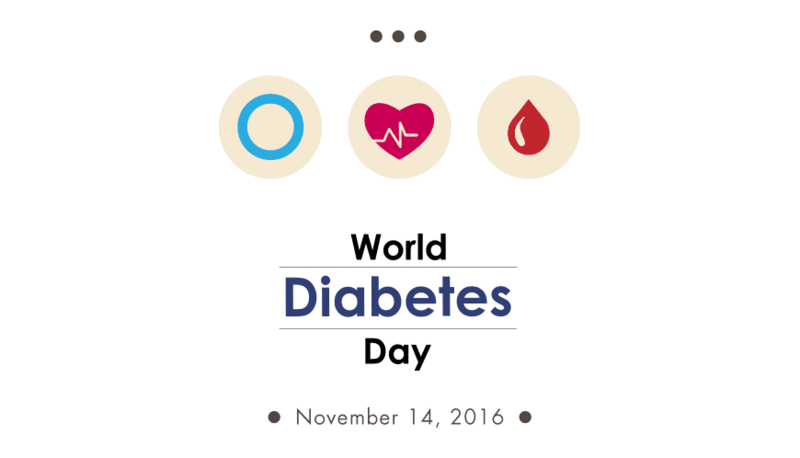 World Diabetes Day is celebrated annually on November 14th. With thousands of campaigns, activities, screenings and meetings, World Diabetes Day is proving internationally effective in spreading the message about the disease. This year the theme is “Eyes on Diabetes”, and the focus is on the importance of screening to ensure early diagnosis & treatment of type 2 diabetes. To mark this year’s World Diabetes Day, Euromed is joining Dubai’s Beat Diabetes Walk on Friday Nov 18th at Zabeel Park – calling for greater action to tackle the growing tide of diabetesin the MENA region. 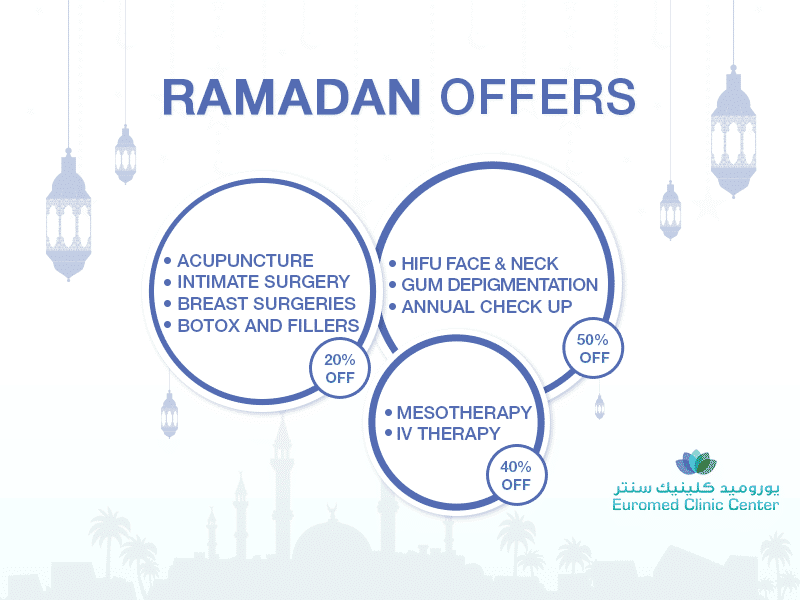 As your leading family clinic in Dubai, Euromed continues to have a long standing commitment to beating diabetes. Say not to Diabetes!